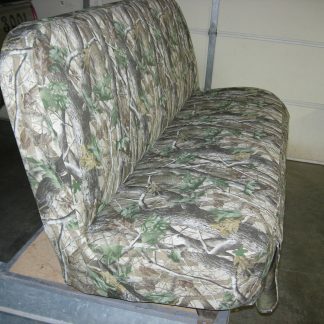 Seat Cover is four pieces, driver and Passenger Top and Bottom. 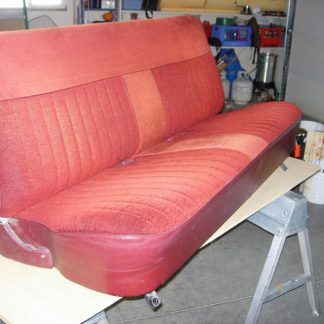 60% Driver side, 40% Passenger. 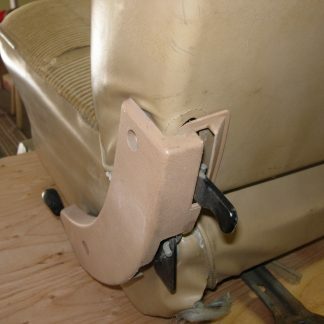 Fits Chevy Suburban Middle Row. 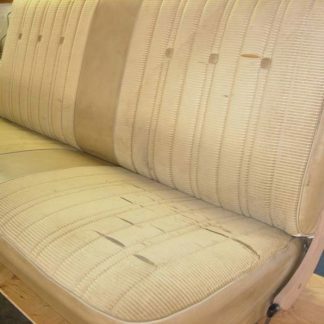 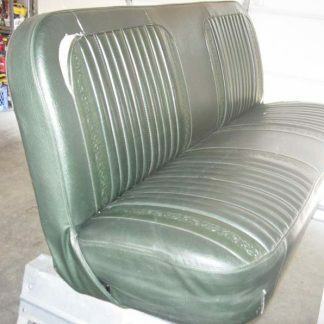 Solid bench seat, backrest tips forward. 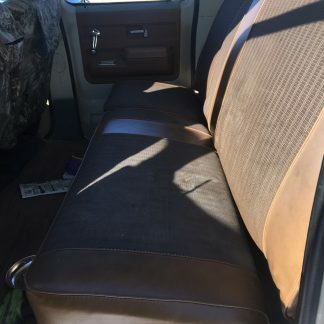 Fits: Chevy/GMC Regular Cab Front.